hd00:12Background Grey with Rays. Space with the Silver particles and waves. Loop Background Animation. hd00:12Abstract silver motion particles. 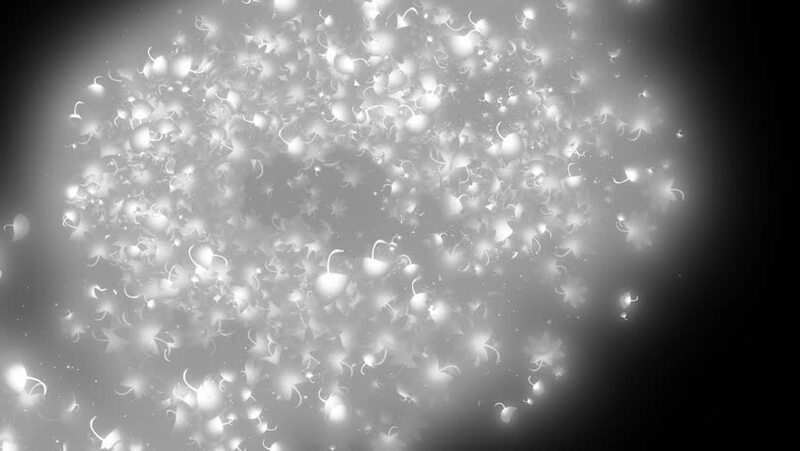 Animation grey background with rays and sparkles stars on black background. VJ Seamless loop. 4k00:11Silver circles bokeh lights. Defocused light circles. Abstract elegant background. UHD 4k 4096. Seamless loop. More sets footage in my portfolio. 4k00:20Silver abstract particles glitter flying with light effect. Texture animation 4k footage. hd00:12Lights silver bokeh background. Elegant grey abstract with circles and stars. Christmas animated background. VJ Seamless loop.